The newly designed AKG K 271 MK II headphones combine the extreme comfort of AKG's circumaural design with a closed-back design for maximum reduction of ambient noise. 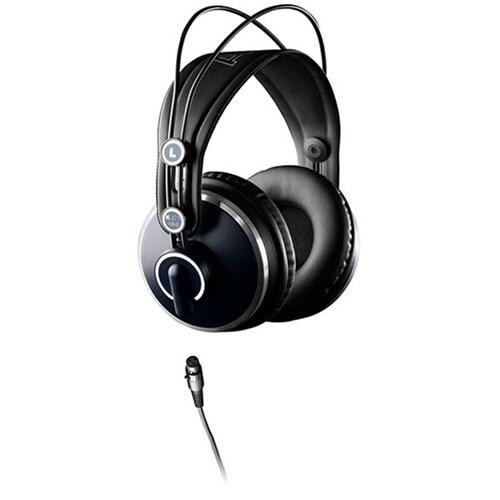 Thanks to its XXL transducers, the K 271 MK II sends clean, smooth, rich sound to your ears. These closed-back, over-ear professional headphones feature a self-adjusting headband to get the perfect fit every time. 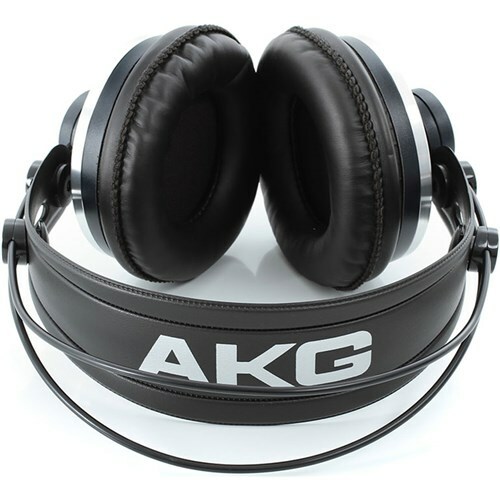 Leatherette and velvet ear pads ensure comfortable wear for those long studio sessions. Single-sided, detachable 3m straight and 5m coiled cables offer maximum versatility. The K 271 MK II is the perfect choice for applications such as broadcast work where sonic bleed is a problem. A switch on the headband mutes the audio when you take off the headphones for enhanced use.